Kolkata Ashram was drenched in the devotional vibrations. 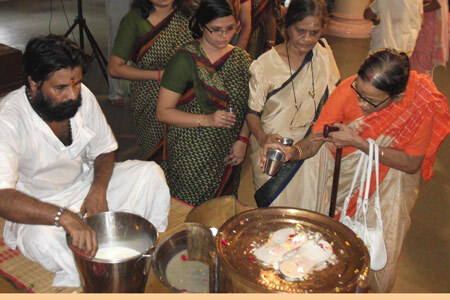 The devotees attended Ganapathy homa, Guru paduka Puja, Lalitha Sahasranama Archana, Satsang, bhajan and Annadaanam. 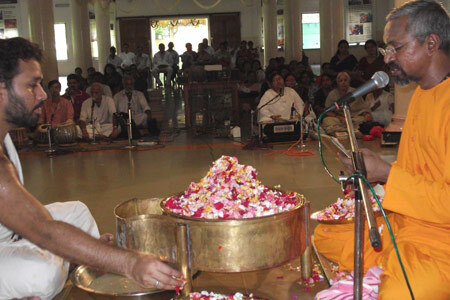 The programs started from early morning 6.30 and continued till afternoon, about 400 devotees attended the function.